SGPC appointed Jathedar of Akal Takht Sahib Giani Harpreet Singh and other Singh Sahibs yesterday announced to form a five member panel to suggest the names for new Jathedar of Takht Sri Harmandir Patna Sahib. 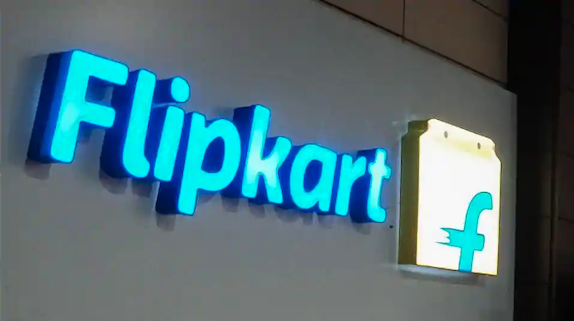 After Amazon listed, and later apologised and removed, anti-Sikh merchandise another online retail site called Flipkart has listed highly objectionable and offensive items. 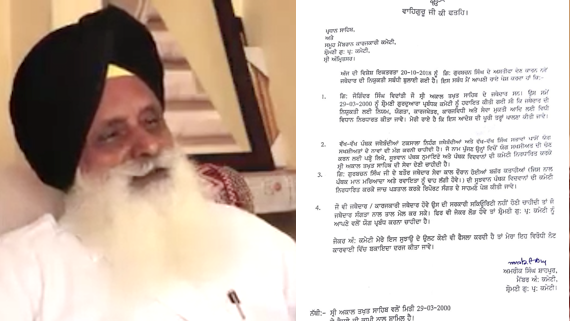 The only non-SAD (Badal) member in the SGPC executive, Amrik Singh Shahpur handed over a letter to SGPC president Gobind Singh Lonogwal demanding that Jathedars should be appointed only in consultation with Panthic bodies and rules and regulations for eligibility, appointment, service and retirement and removal of Jathedars should be framed. 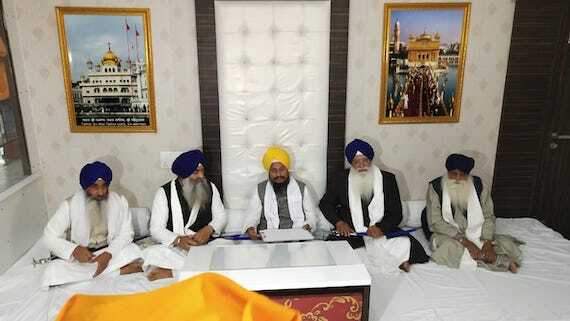 The executive committee of the Shiromani Gurdwara Prabhandak Committee (SGPC) held an emergency meeting at Amritsar today and accepted the resignation of Giani Gurbachan Singh as SGPC appointed Jathedar of Akal Takht Sahib. 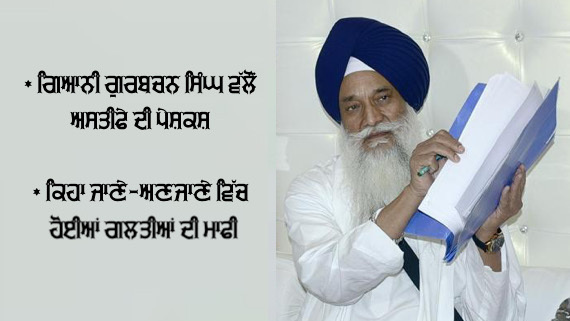 The SGPC appointed Jatehdar of Akal Takht Sahib Giani Gurbachan Singh has expressed his desire to quit the post. Pro- Sikh Freedom groups today observed the martyrdom day of Bhai Dilawar Singh, who laid his life to execute the then Punjab CM Beant Singh on 31 August 23 years ago and vowed to carry on the mission of martyrs. 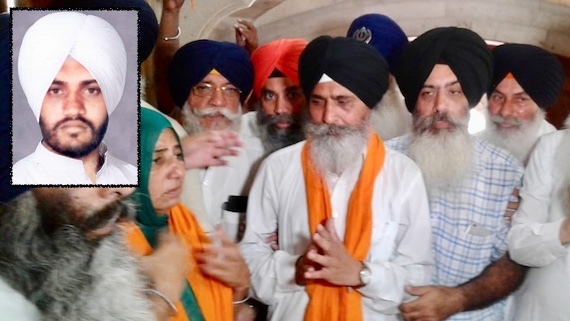 Portrait of Shaheed Jathedar Gurdev Singh Kaunke was installed at Central Sikh Museum on Tuesday (June 5). 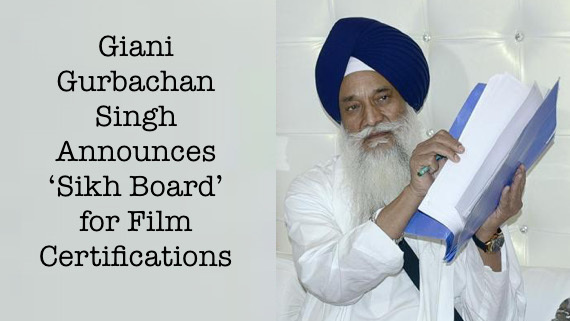 Gaini Gurbachan Singh, SGPC backed Jathedar, on May 22 announced formation of a ‘Sikh Censor Board’. He said that it was necessary for a filmmaker now to get approval from it before making a movie on a subject related to Sikhs and Sikhi. Pro-Freedom Sikh groups today observed the death anniversary of Shaheed Bhai Dilawar Singh who had attained martyrdom to free Sikhs of Punjab the clutches of usurper Punjab CM Beant Singh on 31 August 22 years ago and vowed to carry on the mission of martyrs. As soon as Giani Gurbachan Singh stood up to read the message, the Sikh sangat present at Akal Takht Sahib registered strong protest against him. Shiromani Akali Dal Amritsar (Mann) has announced to mark the 24th anniversary of Amritsar Declaration on 1 May, 2017 at Amritsar. SGPC reportedly lodged a complaint with the police this evening regarding a suspected incident of Beadbi at Akal Takht Sahib. A Shaheed Samagam was held at Akal Takht Sahib on Monday (Oct. 31) to mark the martyrdom day of Shaheed Bhai Beant Singh. Shaheed Beant Singh had laid his life to punish the Indian ruler Indira Gandhi who had ordered Amry attack at Darbar Sahib (Amritsar) in June 1984. 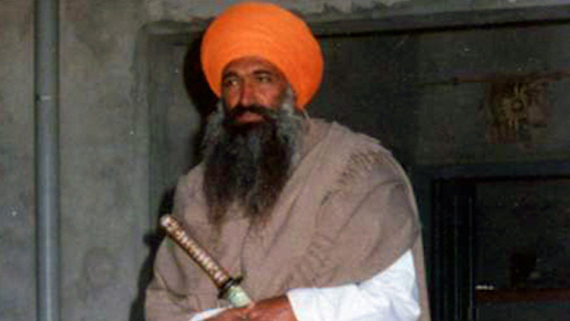 Acting Jathedars appointed during village Chabba Panthic gathering of November 10, 2015 have announced to "excommunicate" former Punjab police chief KPS Gill and former Indian Army officer Kuldeep Brar. The Sikh panth remembered martyrs of June 1984 Ghallughara during a Shaheedi Samgam held at the Akal Takht Sahib today. The SGPC today imposed undeclared restrictions in wake of announcement by Bhai Dhian Singh Mand, Bhai Amrik Singh Ajnala and Bhai Baljit Singh Daduwal to visit the Akal Takht Sahib to begin their Punjab tour. A senior leader of ruling Shiromani Akali Dal (Badal) reportedly snatched mic from a Dhadhi on Feb. 8 during a prachar session in front of the Akal Takhat Sahib. 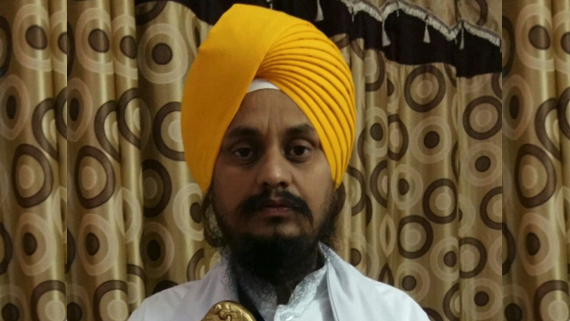 Shiromani Gurdwara Parbandhak Committee (SGPC) is contemplating to pick eminent Sikh kathavachak (pracharak) Giani Pinderpal Singh (49) as the Akal Takht jathedar to replace the beleaguered Giani Gurbachan Singh.